Having our experience from 1998 we have been rechristened as CASOL Systems Pvt. Ltd. and have extended our boundaries to cater to various sectors of the economy, mostly, BPOs, IT, hospitals, hotels, exporters of garments and leather, flat associations, pharmaceuticals, various showrooms, corporate set ups, shipping and logistic firms and clubs etc. We realized that people always needed to feel secure whatever the state of the economy. 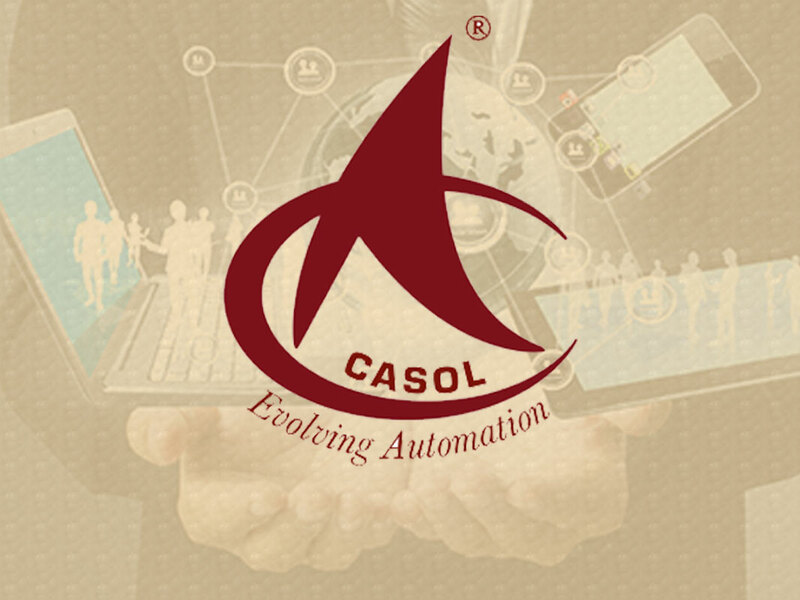 CASOL was kick started in Chennai and now it has spread its wings to Ranipet, Madurai, Trichy and Coimbatore. We have plans to make ourselves widespread nationally in the recent future. We focused on creating new generation automation where smart phones could be used to control these high end devices and become a complete solutions company rather than a mere product company. Spurred by the magnitude of the successful run of business it has also ventured into many more services..
CASOL is committed to furnish quality which is the best in the market both in products and services. We attempt and have always been successful is earning respect and trust of our clients in delivering solutions, just the way they want them, at the right time and within the defined purse strings. Our in house systems and procedures always undergo modifications as and when required in order to match the requirements of the market and often exceeding expectations. Our products are practical, realistic, and flexible and seamlessly integrate with the existing infrastructure, preventing huge expenses in replacements. Our solutions are client driven and are mostly developed in house with constant consultations with the clients and technical experts, with transparency at all levels. We can boast of exemplary customer service personnel who have been thoroughly trained to take customer queries and resolve issues, with adequate doses of soft skills. CASOL’s pride is its technical personnel who are intricately trained on the latest technology on home automation. All methodologies are customer centric and knowledge up gradation takes place by frequent training programs. You can trust CASOL that its products are simple to use and with minimal training. The designs are sustainable and consume less energy. To be perceived and accepted as a company that builds ingenuous, interspersed and utilitarian technology solutions, delivering then with utmost integrity, reliability and efficiency, developing and sustaining long term relationships with clients. 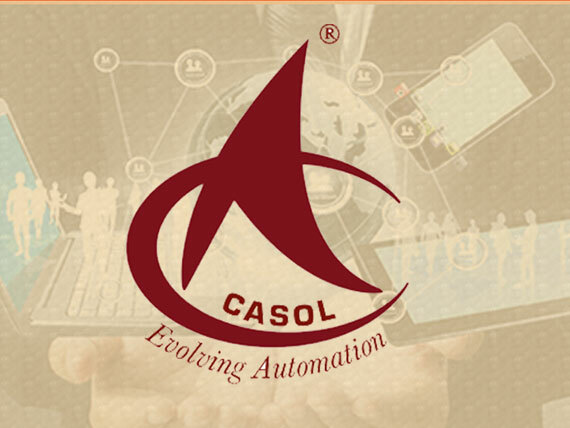 Our mission is to become one of the top notch security and safety provider with a unique combination of state of art equipment and trusted partnership..
CASOL is the most trusted expert in security partner and automation system. You could discover a different realm of smart choice for your home and business.